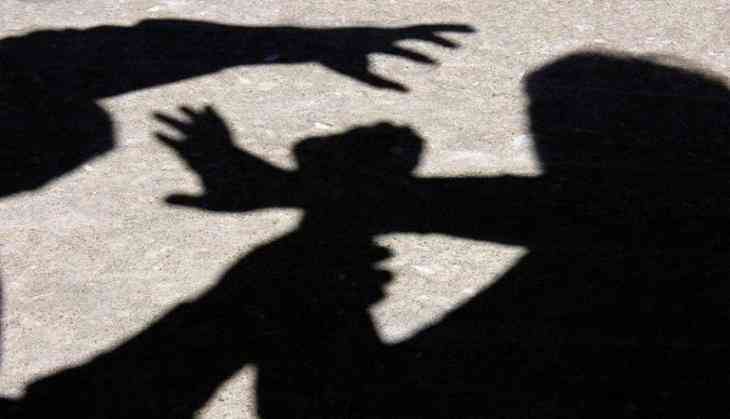 A police complaint was registered after a Mumbai-based woman journalist claimed that she was assaulted and verbally abused by a female co-passenger on Monday. The victim, Ushnota Paul, alleged that her fellow passenger was firm on being dropped first as she had paid more for her ride on Uber pool. However, the latter verbally abused Ushnota when she intervened. Narrating her ordeal on Twitter, Paul in a series of tweets said "Hi @Uber_Support, I had the worst experience today morning. Was Uber pooling with a woman who was hostile from the very start. She started yelling at the driver saying she's paying the "most" and still she's getting dropped last. When I tried to intervene I was verbally abused". Further expressing her torment, Paul stated that reasoning with her co-passenger was futile. "She called me all sorts of names and tried to provoke me when I went completely quiet. Was reading something on my mobile and refused to give a reaction even though she went on her abusive rant calling me the worst abuses that I'm too ashamed to mention." Paul's co-passenger also banged the hand rest on her bag kept between them, and demanded Paul to remove her "dirty things". "I still didn't react. Picked the bag and put it beside the driver's seat. I guess that must have pushed her to the edge. It was almost near Urmi Estate in Lower Parel (where her drop was) when she went completely racist and called me a "chinky" & a "chinky s**t". I told her it's racist to which she said "haan toh? Kya Kar legi", she said. Post the argument, Paul tried to click her co-passenger's picture, however, the latter immediately snatched the phone away and threatened to break it. "I know she would have so I didn't try clicking anymore. Before she got down from the cab, she physically attacked me, grabbed me by my hair, tore off clumps of hair, scratched my face. I tried to defend myself with both hands trying to protect my face and I got huge scratches there too," she expressed. "I was too shocked and was crying hysterically so it didn't even occur to me that this woman ran away inside her office building. Went to LP police station and filed an official FIR. The Mumbai Police was very supportive. They calmed me down, wrote down my complaint and sent few officers to Urmi Estate to track the woman down. The driver was with me throughout and gave his statement because it was for him that I had intervened in the first place," she further noted. Despite filing a complaint, Uber refused to give the accused woman's details on grounds of "customer privacy". "The police officer called them (Uber care) in front of me and said there's a formal complaint against this woman and yet Uber didn't help. If she's your customer, so am I. Uber won't do anything when it comes to my safety. If they don't respect what the Mumbai Police are saying to them, I am a mere civilian and definitely I am not safe," she said. ". @MumbaiPolice said a lot of women do not file official complaints even though they face harassment, but I am not going to back down. This wasn't my fault. We, as women, should defend ourselves and stand up for what is right. Think twice before taking Uber. I am shaken and terrified with the whole experience right now. I. AM. DONE," she tweeted. "I have been physically and verbally assaulted in broad daylight by a complete stranger. The whole back seat of @Uber is full of clumps of my hair, I have injury on my face and hands and I'm definitely psychologically scarred. I take Uber twice everyday and yet I know now that I'm not safe," she said in her final tweet.